The game development company Yggdrasil, a Cherry AB (publ) – STO: CHER-B.ST subsidiary, has boosted its presence in the soon-to-be regulated Swedish market by agreeing to provide Svenska Spel Sport & Casino (subsidiary of AB Svenska Spel) with its leading casino slots content. The Swedish market will open its doors to regulated online gaming on 1st January 2019. 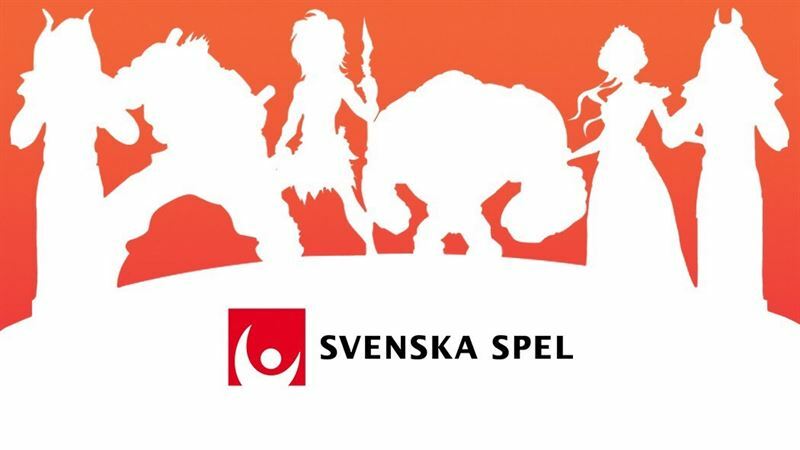 Svenska Spel is the largest and most established gaming operator in the Swedish market with brands including Lotto, Triss, Stryktipset, Oddset, Vegas and Casino Cosmopol. The operator will take Yggdrasil’s portfolio of innovative slot games including Penguin City, Hanzo’s Dojo and latest release, Wolf Hunters, that calls on the bravest players to take on the foul Werewolf in its latest quest-based video slot. This information was submitted for publication on 5 October 2018, at 10:00 a.m. CET.